Tis the season! The shopping...the parties...the food & drink. We love the hustle & bustle and the holiday buzz! 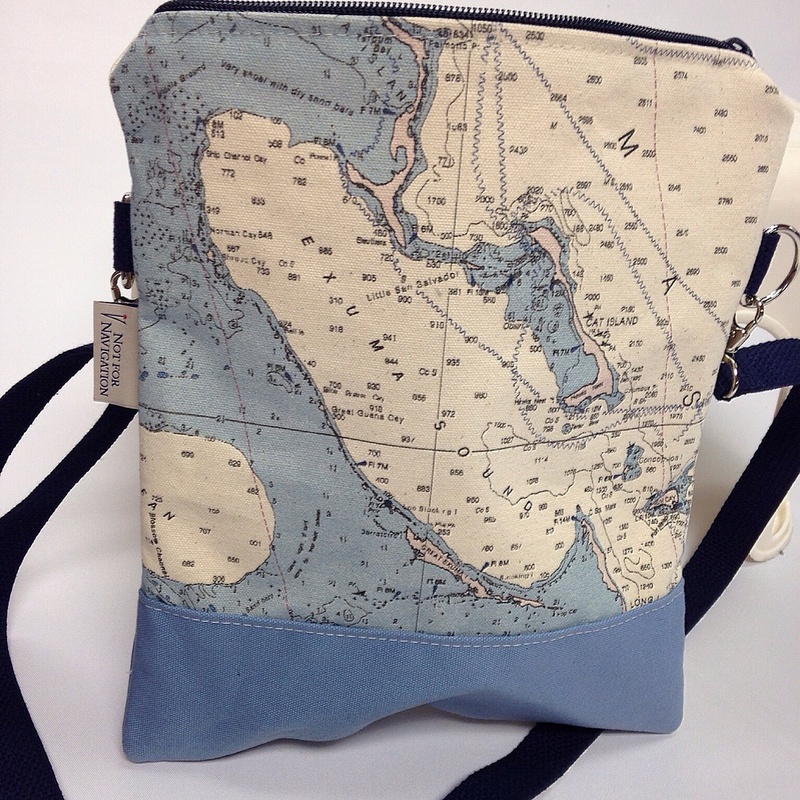 We also love the stories of the where and why our customers choose the chart or map they do. It's the gift we receive by making these custom pieces. The memories...the places...the stories.